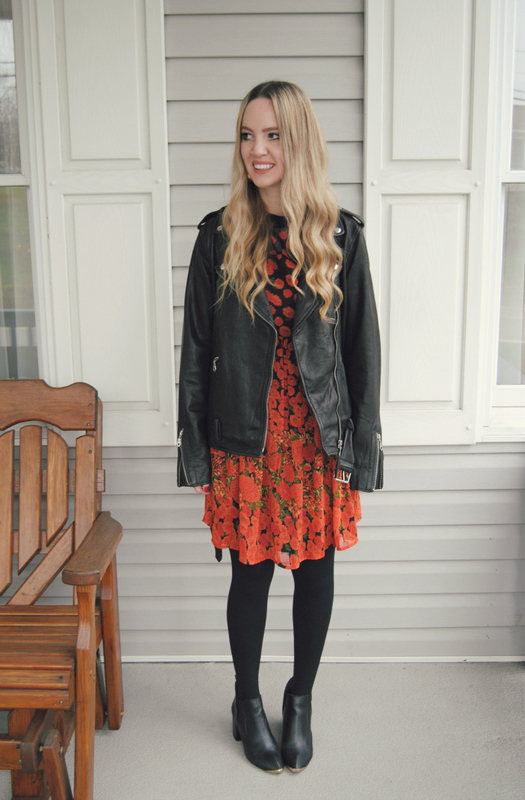 devorelebeaumonstre.com | Pittsburgh, PA | Fashion & Personal Style Blog by Stacey Belko: red poppies. love the dress!! happy 2016 babe! Great video clip stops having fun. If we fall asleep after that Download Mobdro for Windows Mobdro For COMPUTER Some Details Info Fine. nice post Peggo App Download APK Youtube to Mp3 Converter, Internet DVR - Peggo. made a decision to modify it and released as tutuapp English. tutu app for android you download all applications for cost-free, even the paid ones. Retired boxer Floyd Mayweather requested, then retracted, Aug. 26 date that could have been for a possible fight against Conor McGregor.